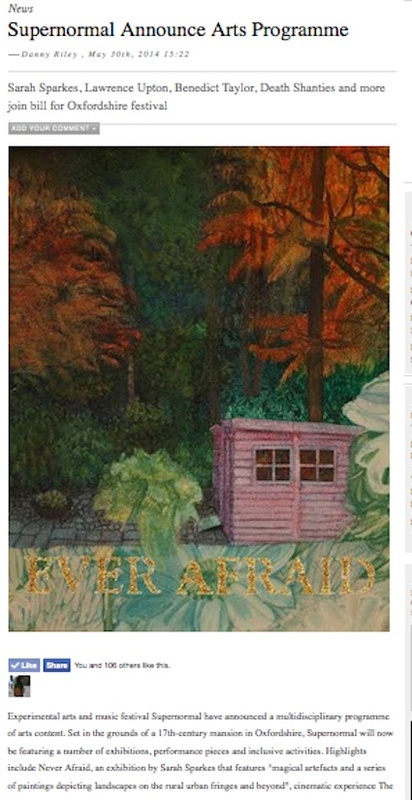 It has become a magical incantation as well as the name for my alter-ego. 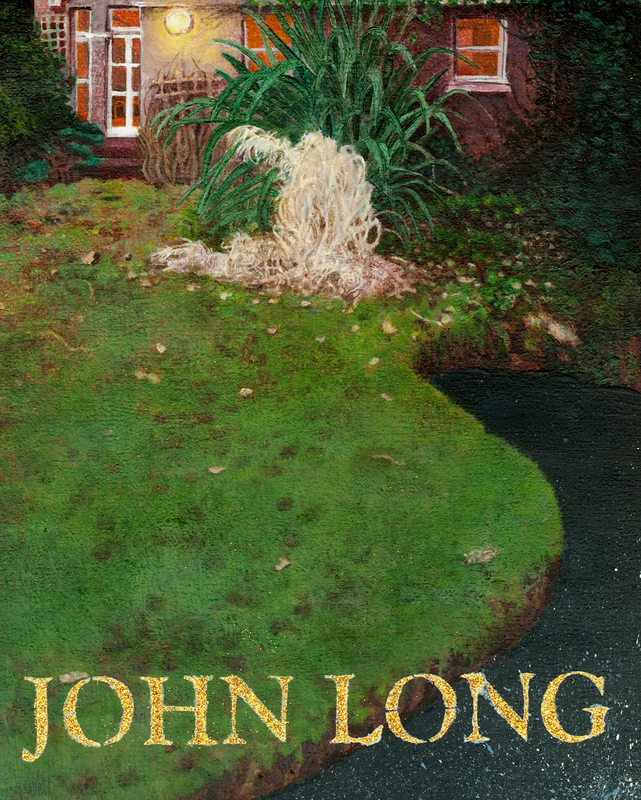 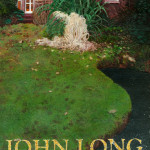 I grew up in the suburbs, right on the messy edges, where the new build advanced into the ruins of an old stud farm complete with patches of damp looking small holdings and rusting barns. 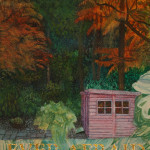 The neat suburban gardens ended abruptly at a line of ancient woodland; sheds were the last out posts between the lawns and the undergrowth. 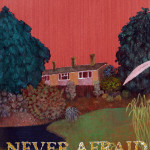 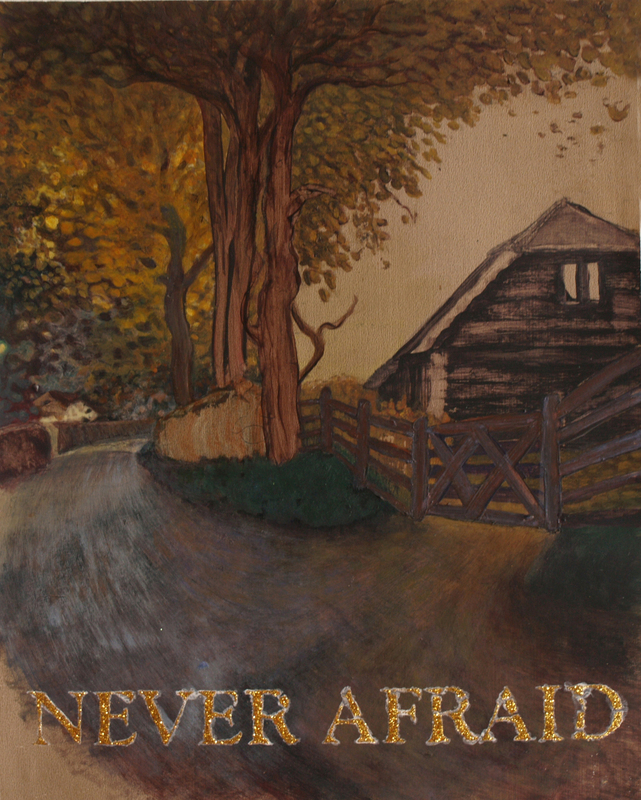 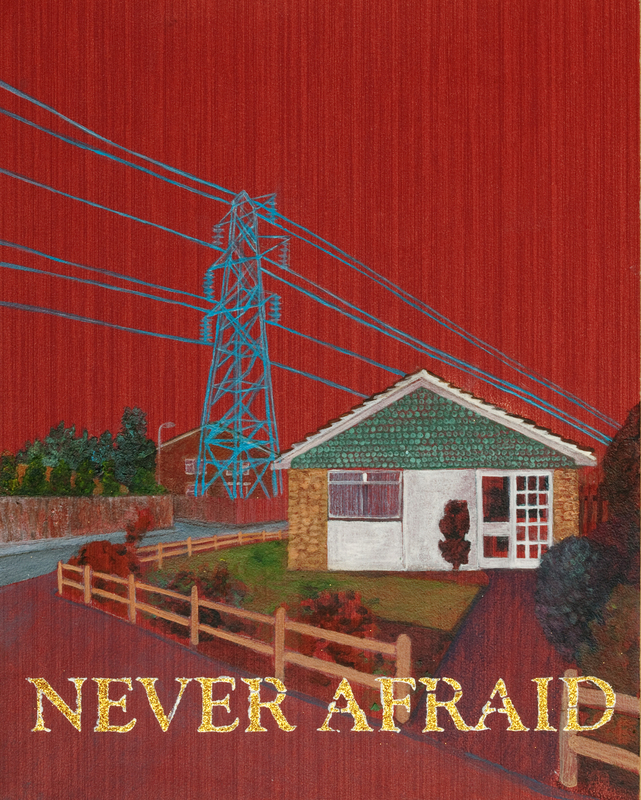 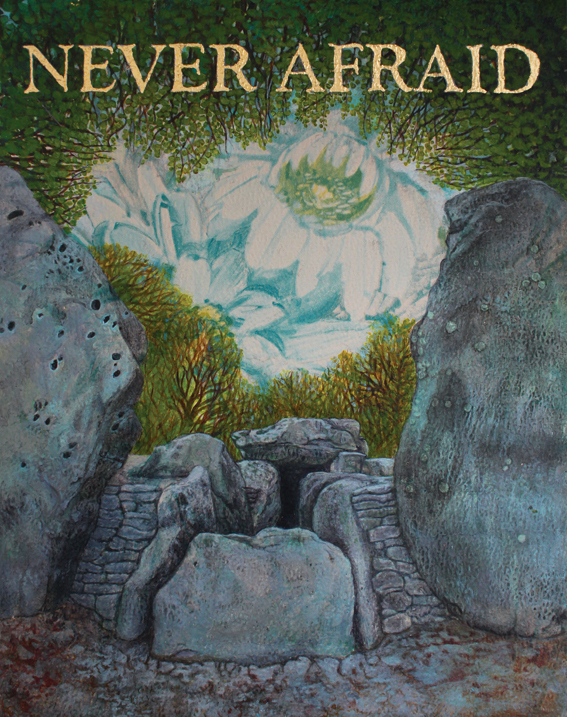 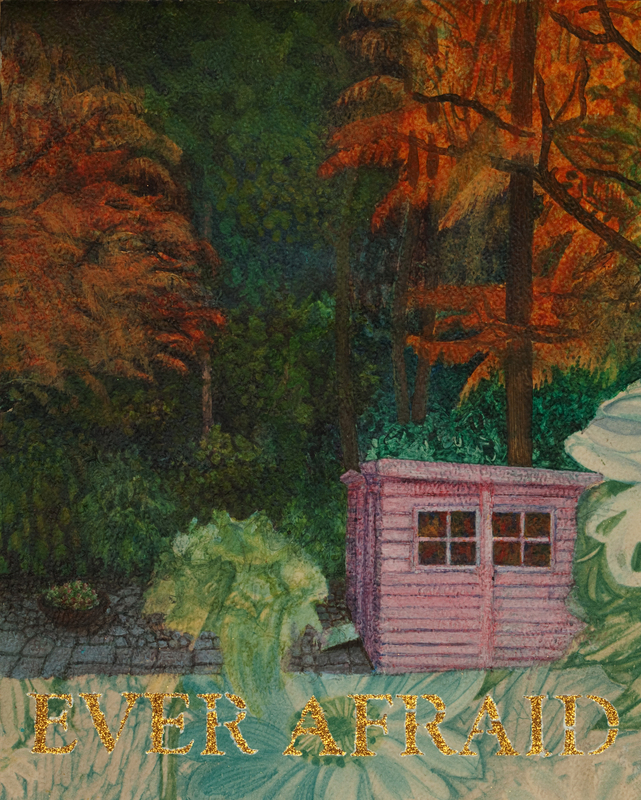 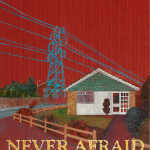 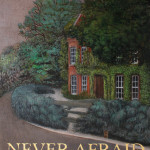 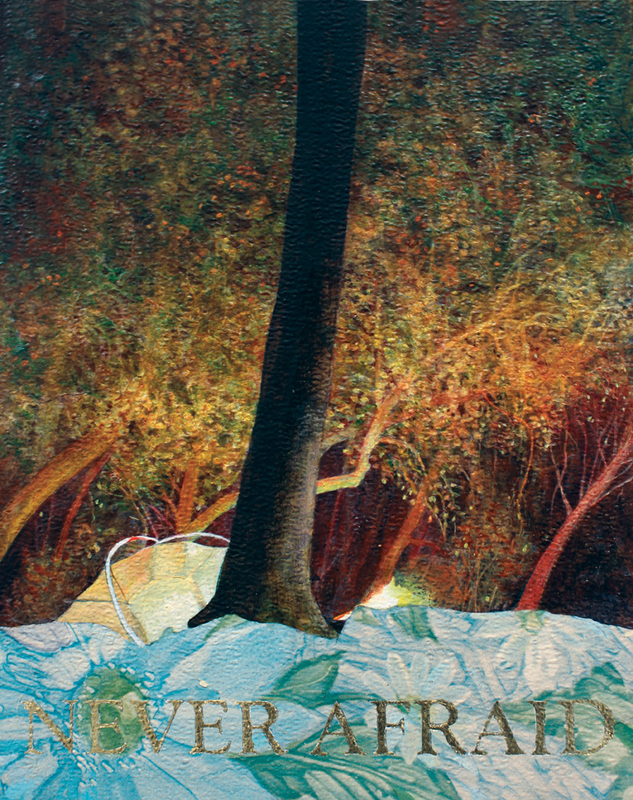 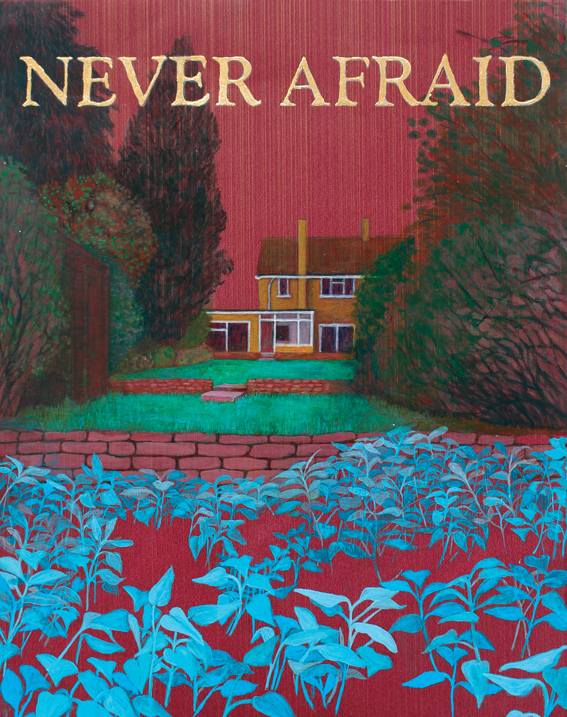 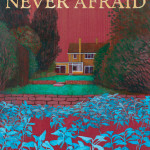 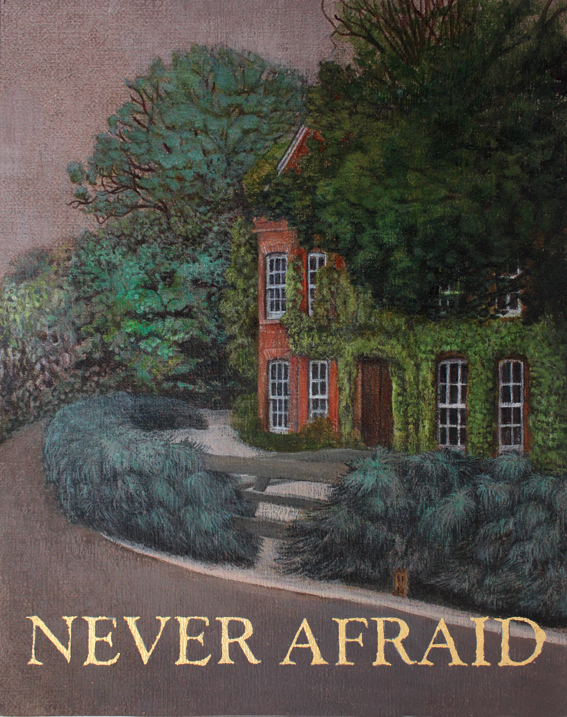 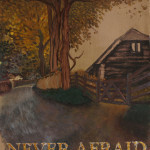 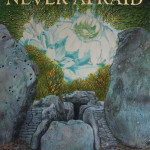 The Never Afraid paintings are part of an on-going series. 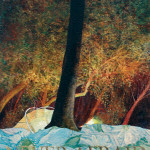 They take considerable time in the making. 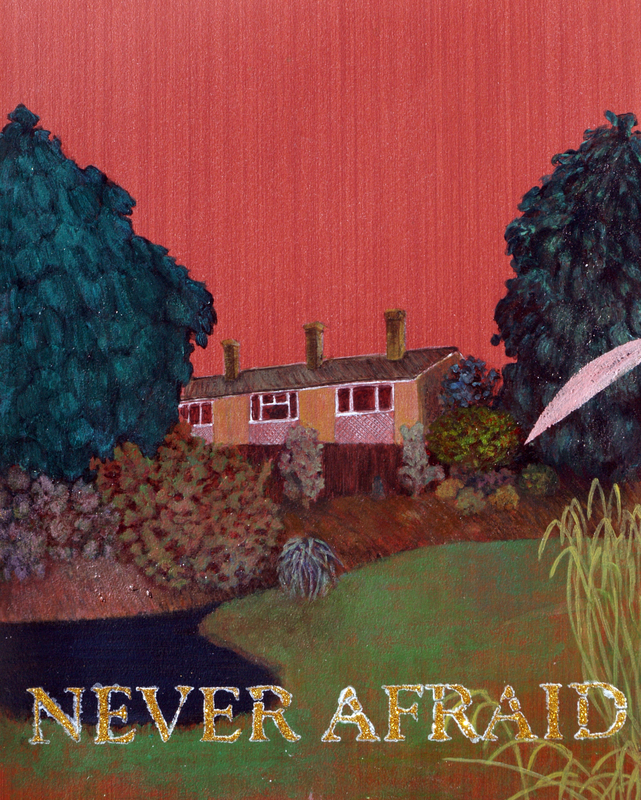 I know that they have worked out right when they seem to be looking back at me. 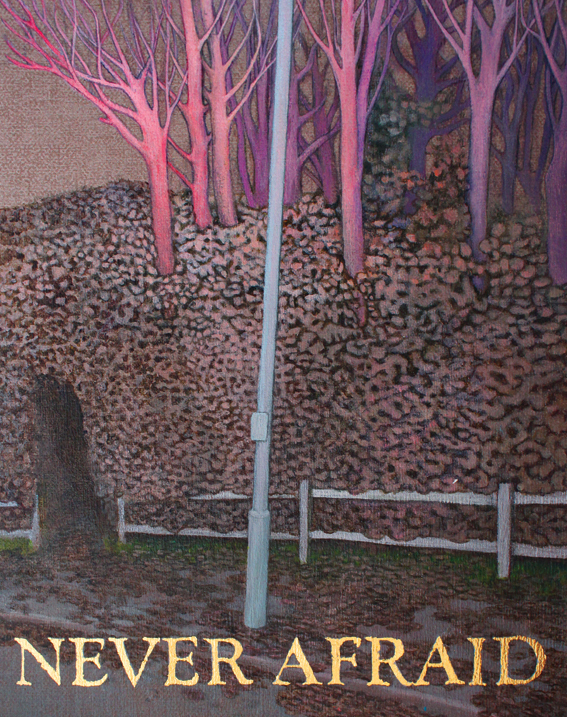 Only then can I authenticate them with the Never Afraid text. 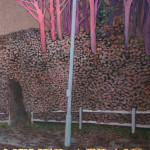 They are painted with acrylic and mixed media on wall paper and are 23cm x 29cm.